View Local Attractions near Rainer and International Falls Minnesota in a larger map. Enjoy guided boat tours, walking trails, and naturalist-guided activities at Voyageurs National Park's nearby Rainy Lake Visitor's Center. 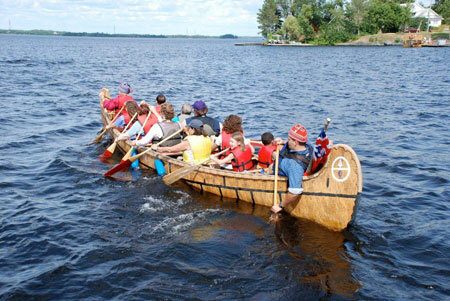 the wonders of Rainy Lake in a birch-bark canoe. Take part in family fun activities at the annual International Falls Bass Championship, the premiere bass fishing tournament in Minnesota. Get a lesson in history along self-guided walkways through abandon turn of the century gold mines in Voyageurs National Park. Bring your bike and enjoy the 10 mile scenic bike trail which begins in International Falls and ends at the Rainy Lake Visitor Center in Voyageurs National Park. 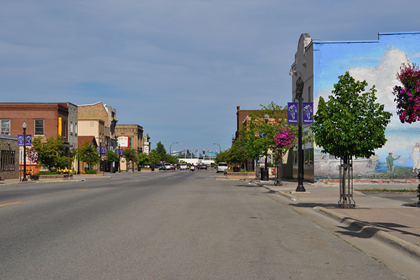 From antique shops and souvenir stores, enjoy abundant shopping throughout the International Falls and Fort Frances area. Visit Smokey Bear Park and witness a 26 foot, 82-ton friendly face from International Falls. Bring your lunch or buy to go downtown and enjoy the shaded picnic tables within the park. No admission fee. 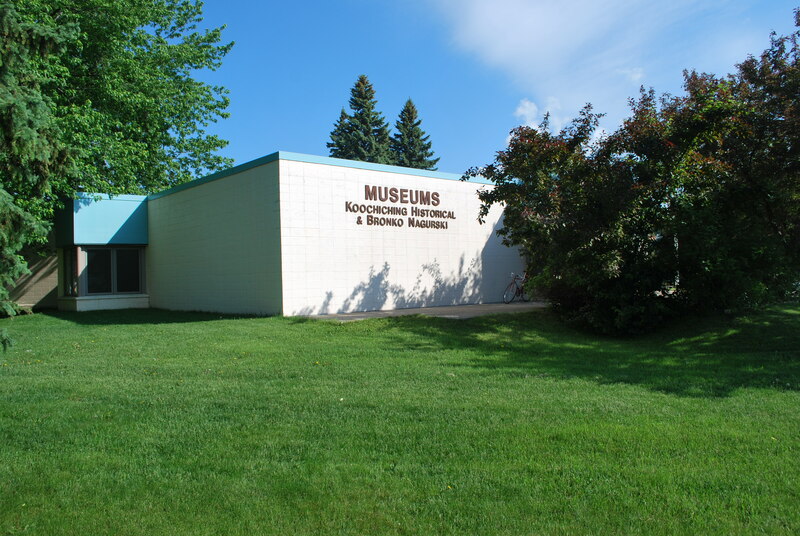 Explore the Koochiching County Historical Museum and Bronko Nagurski Museum located in Smokey Bear Park. Visit Canadian Customs to obtain a Remote Area Border Crossing before entering Canadian waters on Rainy Lake. The International Bridge is a popular crossing for tourists and local citizens. 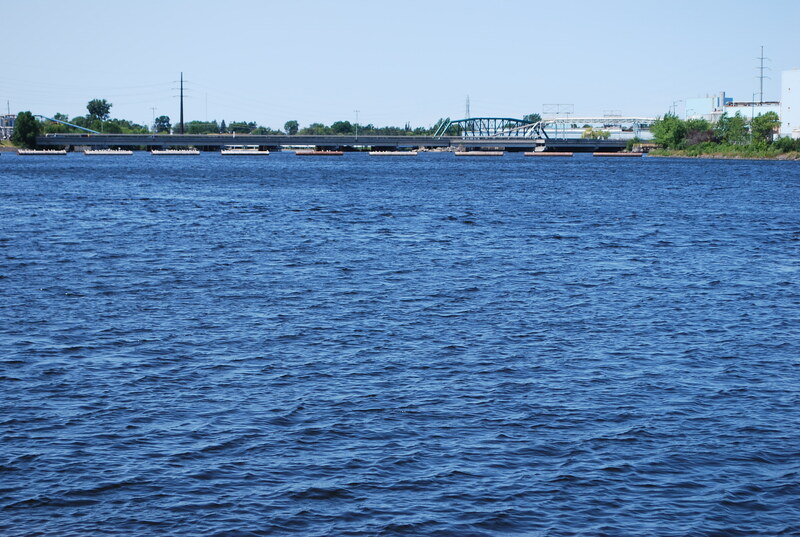 To visit Fort Frances, Ontario, you may drive your vehicle and pay a toll or leave your car in the U.S. and use the pedestrian walkway. Either way, you’re required to check-in with Canadian Customs. Call the Chamber of Commerce for further information, 1-800-FALLS-MN. View the finest private wildlife collection in Minnesota at the Sportmen’s Service Wildlife Museum. Visitors will enjoy exhibits including over 100 birds and 50 animals. 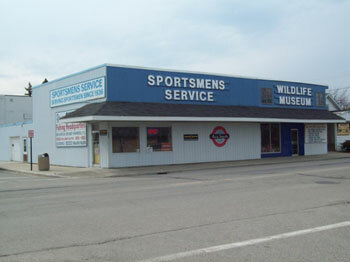 The collection is housed at Sportsmen’s Service, Highway 53. Nominal admittance fee. For more information, call (218) 283-2411. 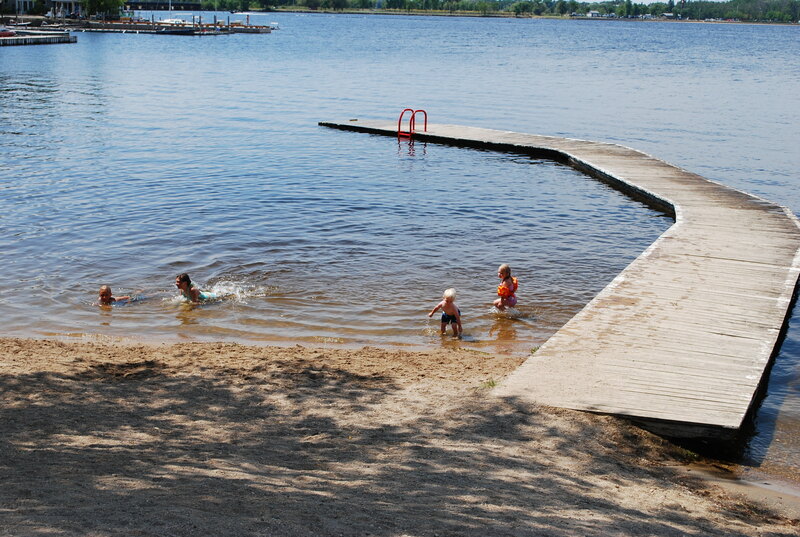 City Beach is located three miles east of International Falls on County Road 20 off Highway 11 East. You’ll find picnic tables, grills, swings, basketball courts, and a large sandy beach with a lifeguard on duty. Another great beach without a lifeguard is also located in Ranier. The eight playgrounds in International Falls are: Eighth Street, Kerry Park, City Beach, Ranier, Third Avenue East, Riverview Boulevard, Shorewood Drive and Carson-Lupie playground, which is handicap accessible. A skateboard park is located at Kerry Park. This state-designated two-hour route from Rainy Lake west to Karlstad, Minnesota has over 47 points of interest. Photos provided by The International Falls, Ranier, and Rainy Lake Convention & Visitors Bureau.